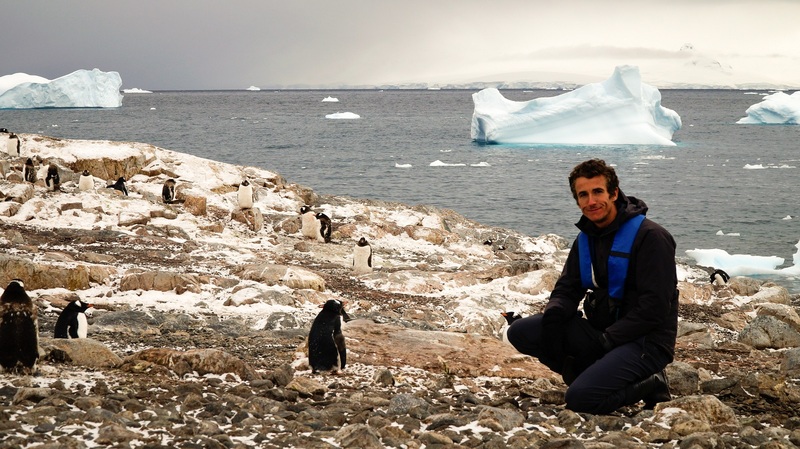 Discover the top Antarctica travel tips from our experts before you set out. 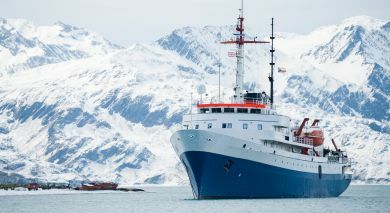 Any expedition travel to Antarctica requires flexibility and adaptation to ever changing circumstances. The weather like anywhere else, is unpredictable. It is easy to forget that there are no airports or port infrastructure in the Antarctic Peninsula for tourists (travelers reach the ship by boat). So, travel protection plans are vital to help protect you against the unexpected. 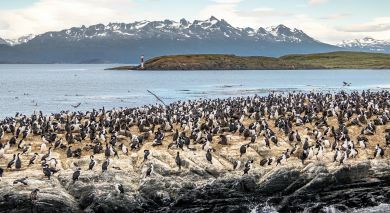 Some coverage you should consider for an Antarctic trip might include: Trip Cancellation, Trip Interruption, Emergency Medical and Emergency Evacuation/Repatriation, Trip Delay, Baggage Delay, and more. It is better to be safe than sorry! We recommend that you avoid expensive designer luggage that is easily damaged. It is not suited for the terrain or the excursions. Note that at certain points during the expedition you will be required to handle your own luggage, however, we can always provide special assistance upon request. The maximum weight allowed on the flights to and from Antarctica is 20 kg (44 Lb.) per passenger, including hand luggage if you’re on an air and cruise program. Excess luggage will be kept in custody by and handed over to you upon your return from Antarctica. It is not possible to purchase extra allowance. Children are admitted from the age of 8 years if accompanied by a fully responsible adult. Participants who are 75 years of age and older must submit a medical certificate of fitness. Do note that no vaccinations are needed for your trip but preparation and packing is of the utmost importance. Anyone with health issues, big or small, should always consult a doctor before going on an Antarctic trip. Due to its geographic location and isolation from well-equipped city hospitals, your health should be a priority. The Antarctic has a surprisingly dry atmosphere so please remember to drink lots of liquids. Your safety on and off the boat is our prime concern. We will have a detailed itinerary of the journey ready for you so you can be as prepared and relaxed as possible. And once you’ve found your sea legs do remember we may run a safety drill on the ship. Refer to further Antarctica safety and security tips from your government. 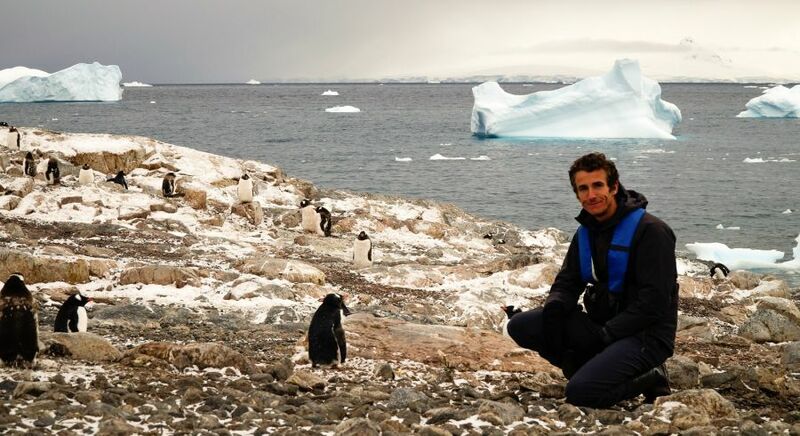 We’re happy to advise you further on travel tips for Antarctica and plan a customized Antarctica vacation that is tailored to your interests and preferences. Get in touch with us for your free quote.